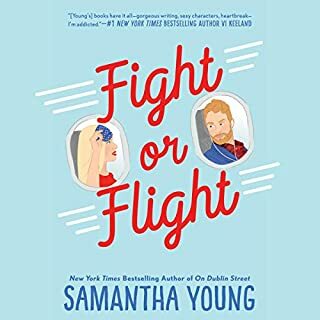 A debut novel about luck and love, and winning a sweepstakes, with a cast of characters who will charm listeners. The Home-Sweet-Home Network has just announced this year's lucky winner of a brand-new, fully loaded dream home: Janine Brown of Cedar Falls, Iowa. For Janine "Janey" Brown, hearing her name called on the TV has the hallmarks of one of her aunt Midge's hare-brained plans designed to bring Janey into a world outside the one she once shared with her fiance. Janey, however, is reluctant to give up the safety and sanctity she finds in her tiny kitchen, submerging her anxiety and grief in the pursuit of the perfect pot-au-feu. Meanwhile, across town, Janine "Nean" Brown just knows that this house is her destiny. Good fortune took its sweet time showing up in her life, but better late than never. And now that it's here, the house promises an escape from the latest in her revolving door of crappy jobs and drunk boyfriends. This house will turn her into someone the world sees, instead of the bedraggled girl who others look past without a thought. Both Janine Browns head for Christmas Cove, Maine, to claim the prize they both rightfully think is theirs. 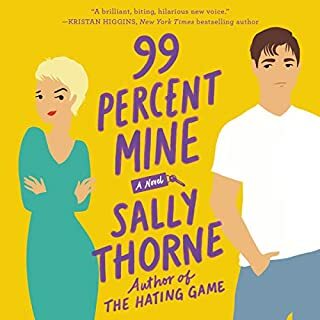 When their lives and personalities intersect, however, they discover that more than just a million-dollar dream home awaits them at the water’s edge. These three women (oh yes, Aunt Midge comes along for the ride!) arrive at their newfound mansion only to uncover what exactly it means to truly be "home." Filled with wit and charm, The Good Luck Girls of Shipwreck Lane is Kelly Harms's enchanting and heartfelt debut - a testament to the many, many ways love finds us, the power of a home-cooked meal, and just what it means to be lucky. 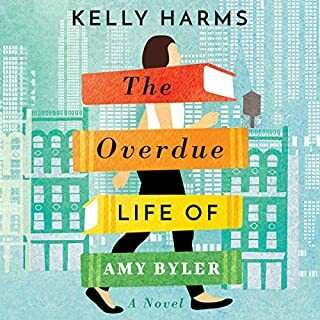 ©2013 Kelly Harms Wimmer (P)2013 Audible, Inc. If you could sum up The Good Luck Girls of Shipwreck Lane in three words, what would they be? A tough one, but probably Aunt Midge, because she's kind of a catalyst for both of the younger women. Which character – as performed by Reay Kaplan and Suehyla El-Attar – was your favorite? Well, both Janey and Neen were pretty interesting characters. Yes, I really enjoyed this and am pleased about that, as I had kind of suspected it might be mediocre. Just...I wish the narrators had learned how to say "Damariscotta" before actually starting to read the book out loud (it's pronounced, in Maine, "Dam-Ri-Scott-A" -- a silent A after the Dam -- and they kept saying "Dam-A-Ri-Scott-A")--it was annoying at first but finally towards the end I just kept pretending it was because they were supposed to be from Iowa. I guess I got used to it, but for the first three-quarters of the book, it kept jolting me out of the groove. 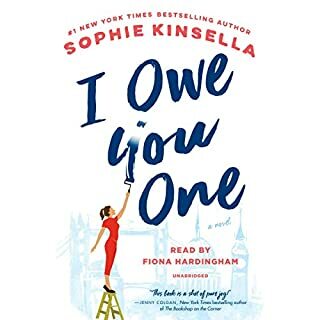 I loved listening to this book because the narrators were very entertaining and I could almost picture the faces of the characters! I loved there was humor mixed in with the story. It was a nice change from all the serious books I've been reading lately. I sailed away with this book! Terrific read!! 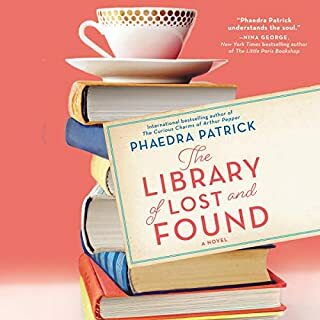 I wasn't only reading...I was feeling...Her characters come alive...the plot was well done and I can't wait to read this author's next book...........So refreshing!!!! Didn't want it to end! I know this is women's fiction and I am not a woman but this fabulous book should be enjoyed by everyone. It made me laugh, it made me cry... It made me hungry. I enjoyed every minute of it. highly recommended. 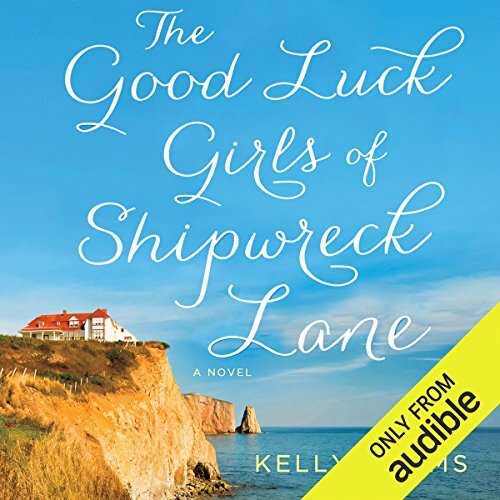 Would you consider the audio edition of The Good Luck Girls of Shipwreck Lane to be better than the print version? The possibility that this could really happen and the warmth and realism of the characters. Have you listened to any of Reay Kaplan and Suehyla El-Attar ’s other performances before? How does this one compare? If you could take any character from The Good Luck Girls of Shipwreck Lane out to dinner, who would it be and why? Aunt Meg. She reminds me of some wise older women I have known in my life. I was looking forward to getting back into the car to listen to this book again. The storyline was great and the humor was amazing! I definitely recommend this is someone is looking for a light hearted book to listen to. 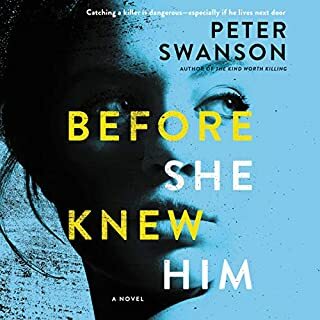 Enjoyable characters and a story that moves along nicely. The narrator did a great job.